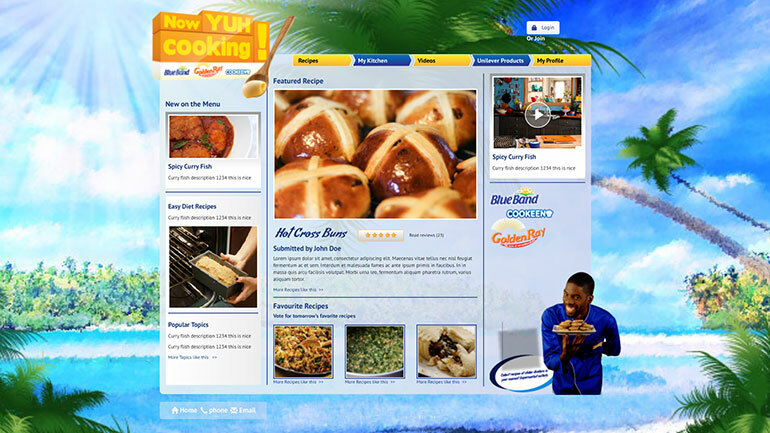 The award-winning website NYC was the first Caribbean-based interactive website used for the finding and sharing of recipes. 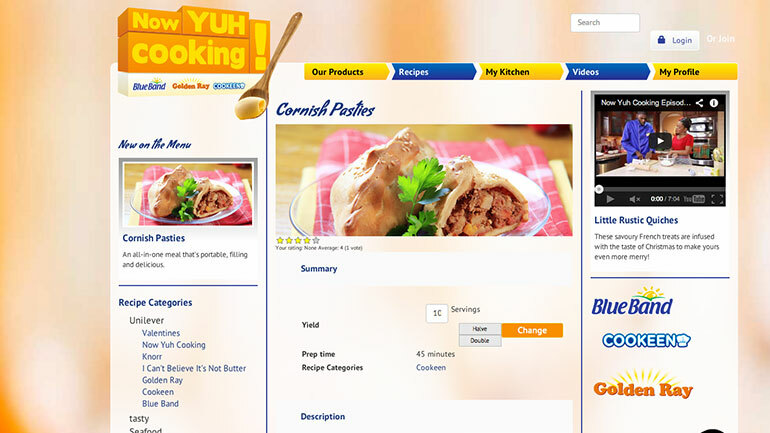 The main ingredients used are usually Caribeean-based with the key ingredients; Blue Band, Golden Ray and Cookeen. All of which are under the Uneliever brand. 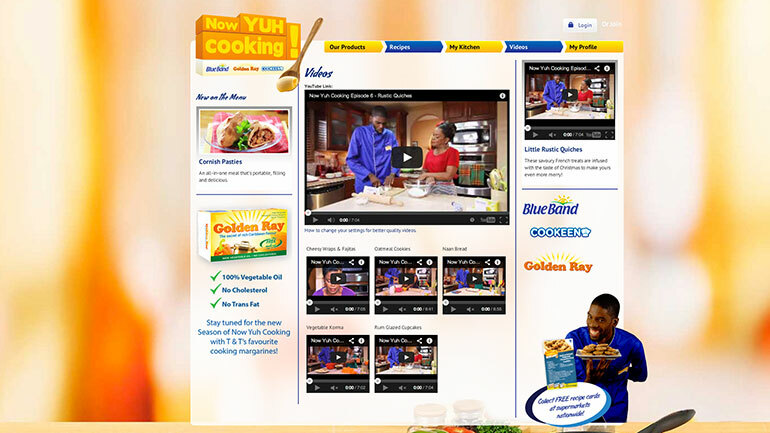 NYC’s official recipes are featured and the website promoted on the most popular TV station in Trinidad, TV6. 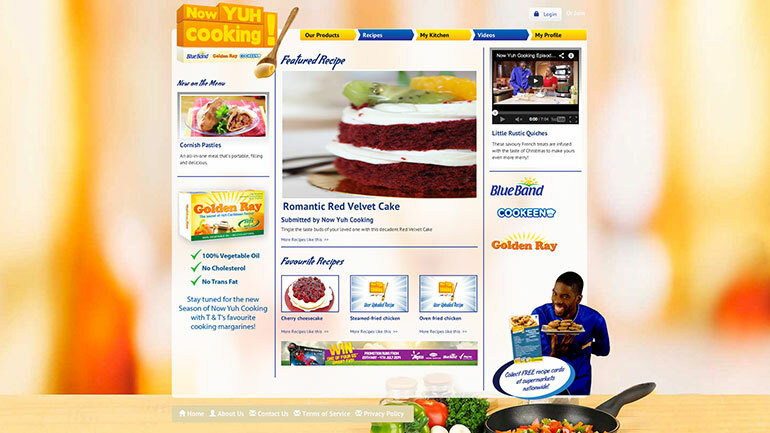 The website won the 2014 local addy award in Trinidad and Tobago for Digital Advertising – Website, Consumer Products. The website’s design was presented and already conceptualised. The task was to produce a fully functioning website from established documentation in the analysis phase. The website was built on Drupal and is now maintained by a separate entity. Probably the most interesting thing that I built in this website was My Kitchen, which allowed a user to take any 3 ingredients and create a recipe from it. It’s not a complicated algorithm but the concept is interesting.